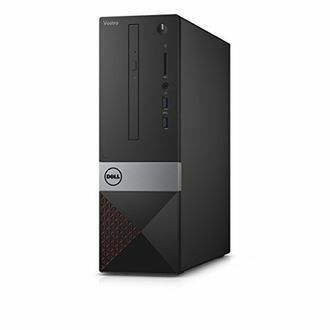 Dell, an American company, is a leader in the computer market. 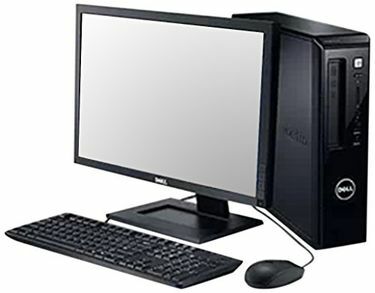 Its laptops are bestsellers specifically in India. 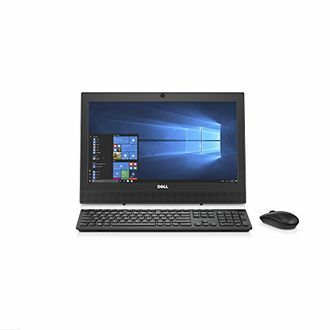 The brand presents a wide range of laptops with Intel Core i3 processor. This processor is great to run a host of software, and seamlessly runs a plethora of light games. 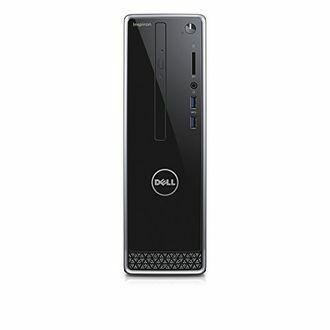 We have curated Dell Core i3 processor desktop price list from various e-commerce stores. As on 20th April 2019, we have 21 models with varied RAM, hard disk capacities and features. 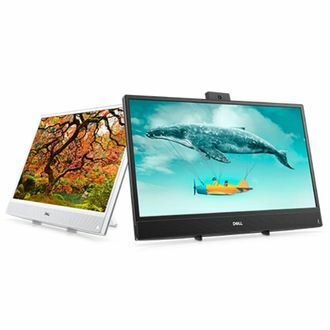 You may choose between a stand-alone PC or an All-in-one PC. The RAM capacity varies from 2GB to 32 GB while the internal memory varies from 500 GB to a large 2TB. 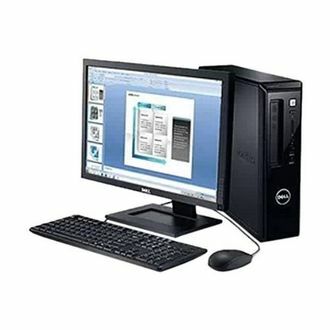 Sort the products by price, operating system, features, screen size, and hard disk capacity to buy a model that meets your requirements and aligns with your budget. All these models sport a sleek body to add spark to your office as well as dwellings. 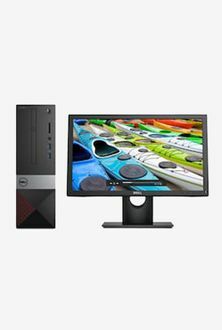 Most of the models are laden with amazing features such as Wifi, Bluetooth, HDMI ports, graphics card, FHD display, USB support, HD webcam and much more. Buy these models at the lowest price from e-commerce stores such as Amazon, Shopclues, and Flipkart. Order online from the comfort of your home and get the product installed by the seller. Use our price comparison chart to compare the prices offered by different websites and buy the chosen model at the best price.